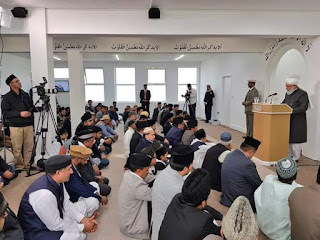 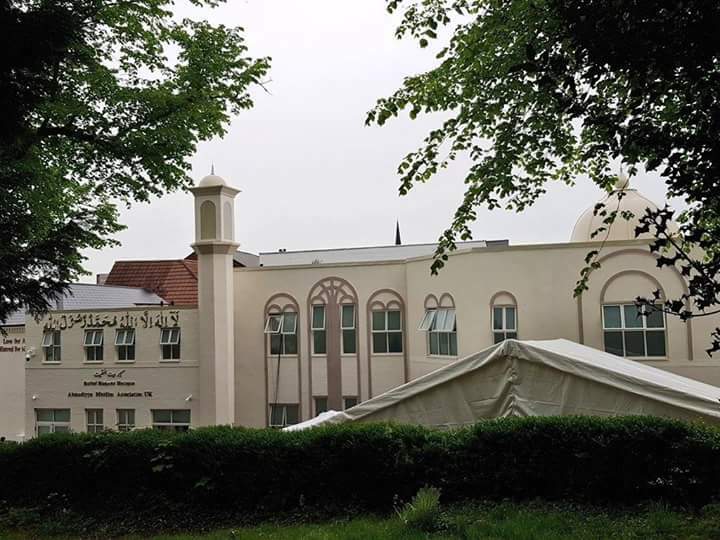 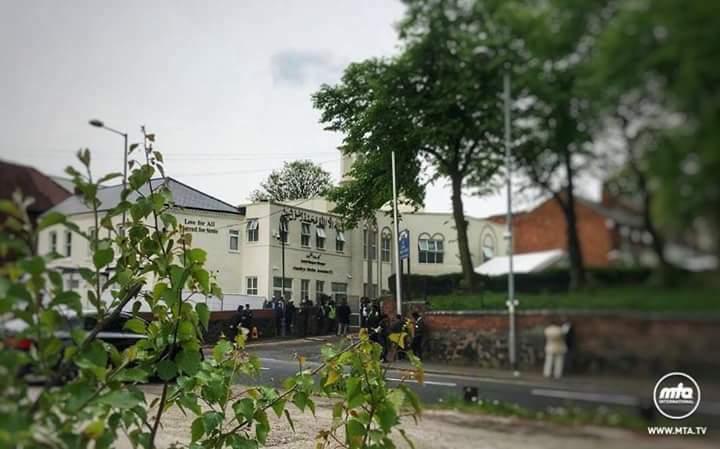 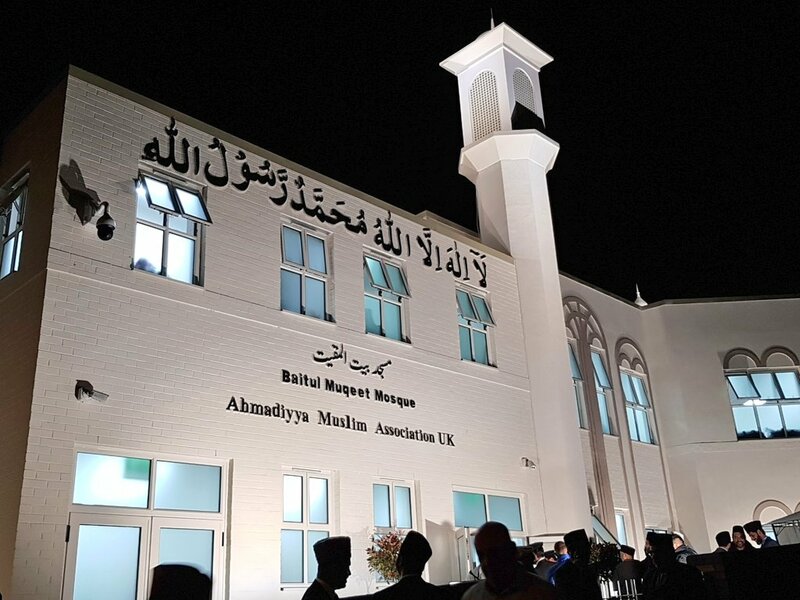 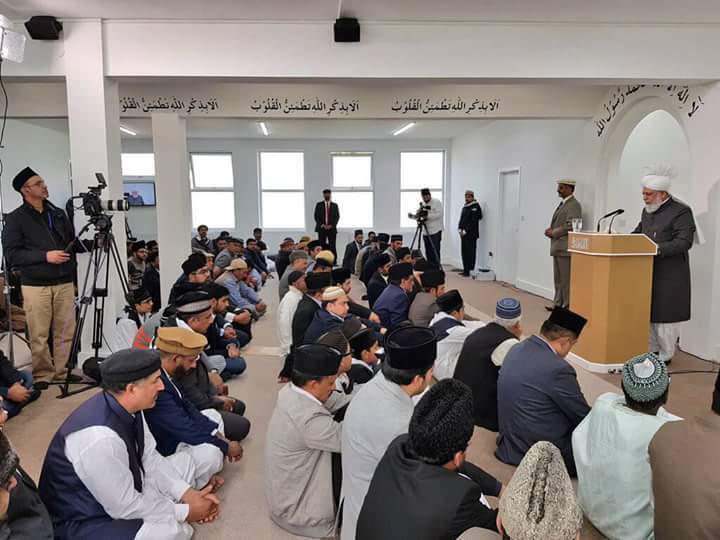 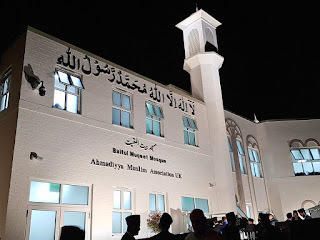 The Baitul Muqeet Mosque was Inaugurated by Hazrat Mirza Masroor Ahmad on 12th May 2018 and the foundation stone was laid on 18th March 2012. 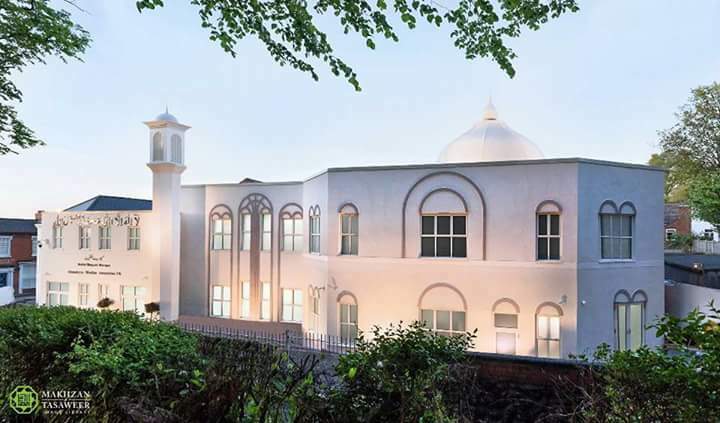 The mosque is the first purpose built mosque in Walsall. 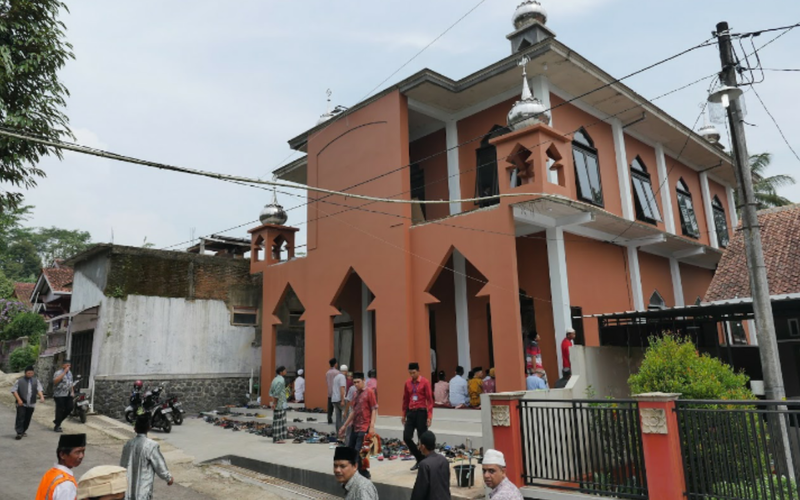 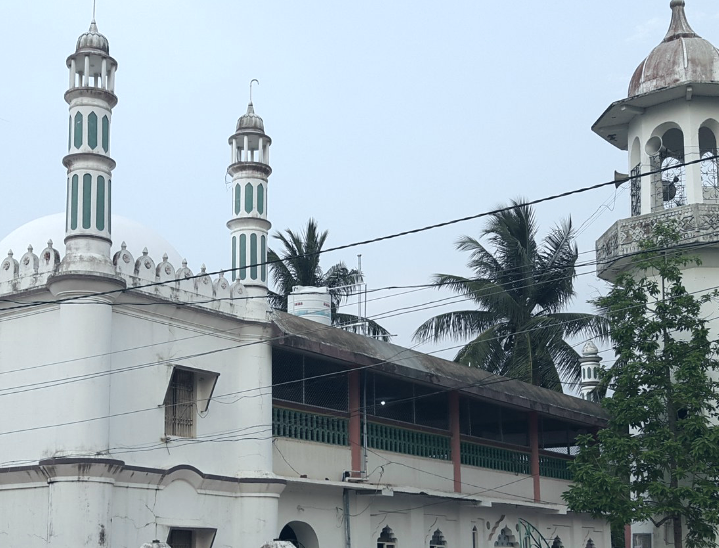 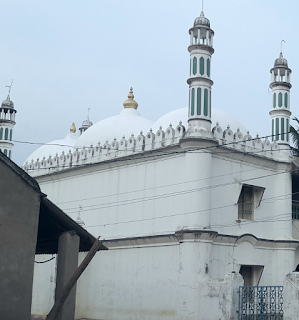 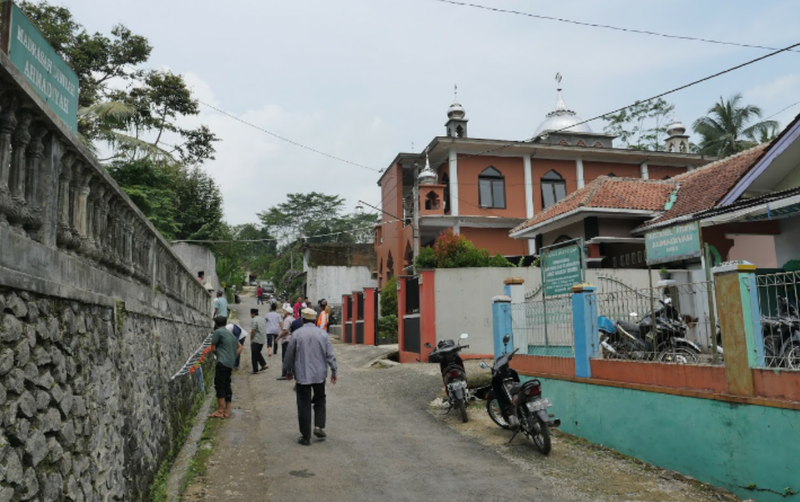 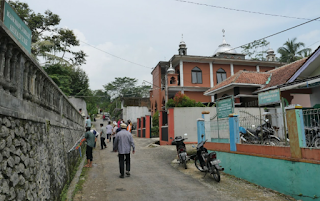 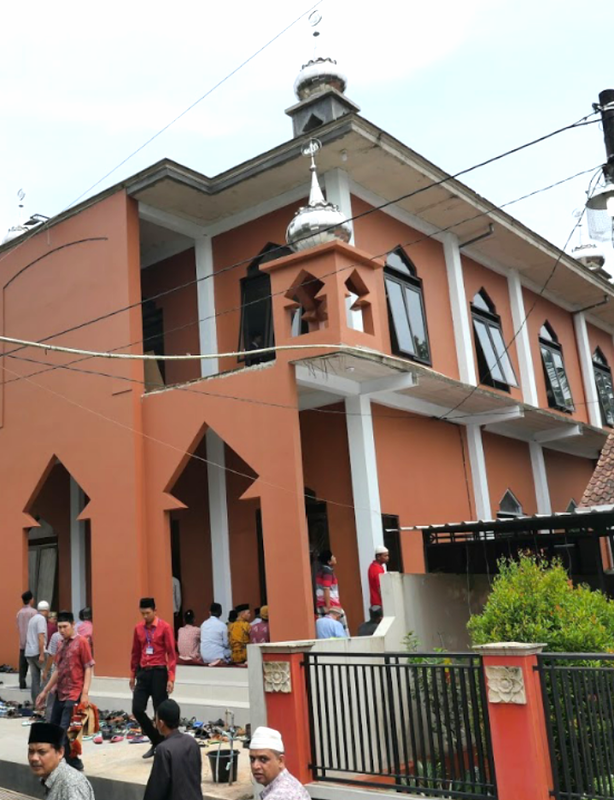 The planning of the mosque although was granted by local council authority but still remained under opposition from other sects of the local Islamic community. 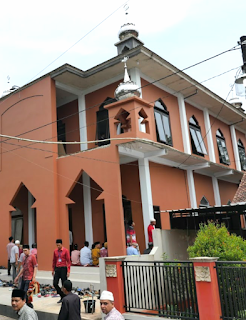 With the delay in construction, it finished in 2018. 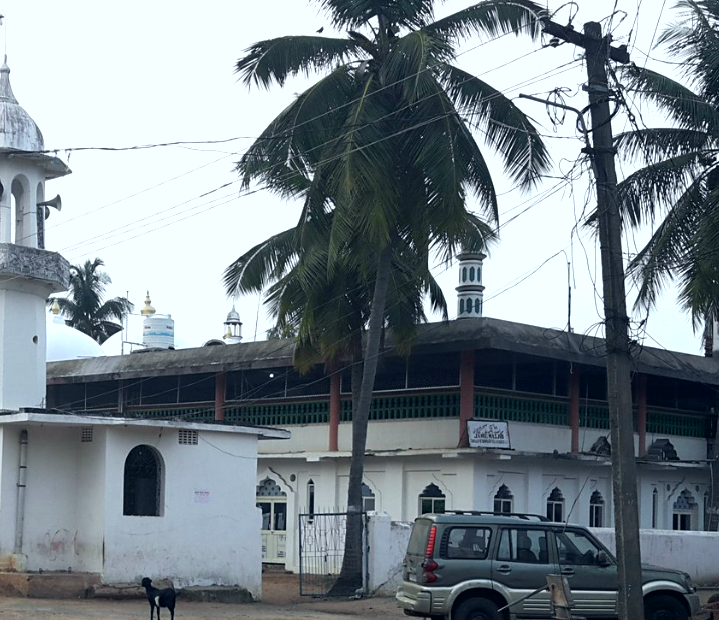 27 acres of land. 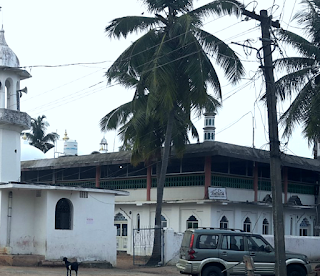 Mango groves. 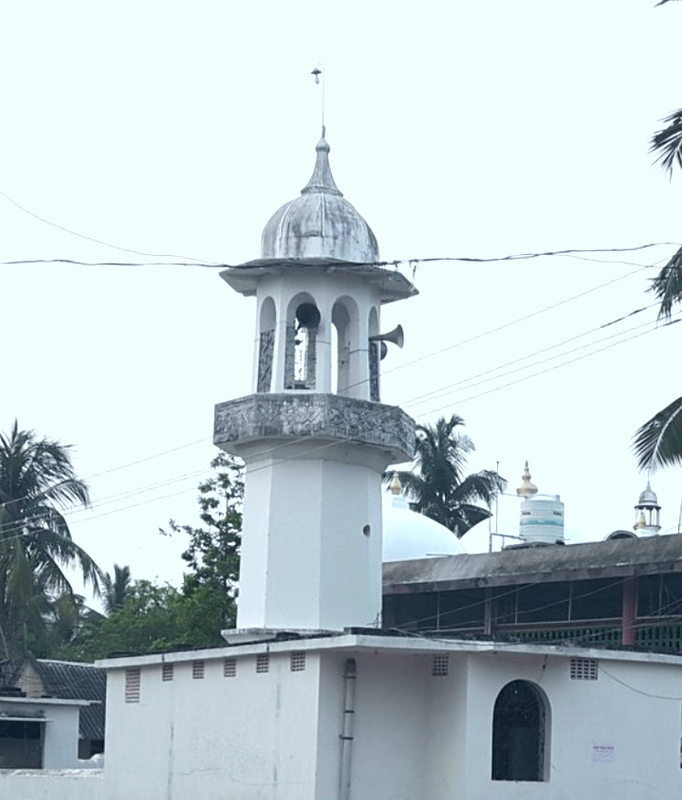 The queen of the local king(Hindu) had donated for Ahmadiyya mosque near the Ahmadiyya village before independence(1947).